Taking the train in Cambodia provides for a unique scenery of the countryside not easily seen from the national highway, and definitely a more comfortable way to travel without any dust flying from the road. 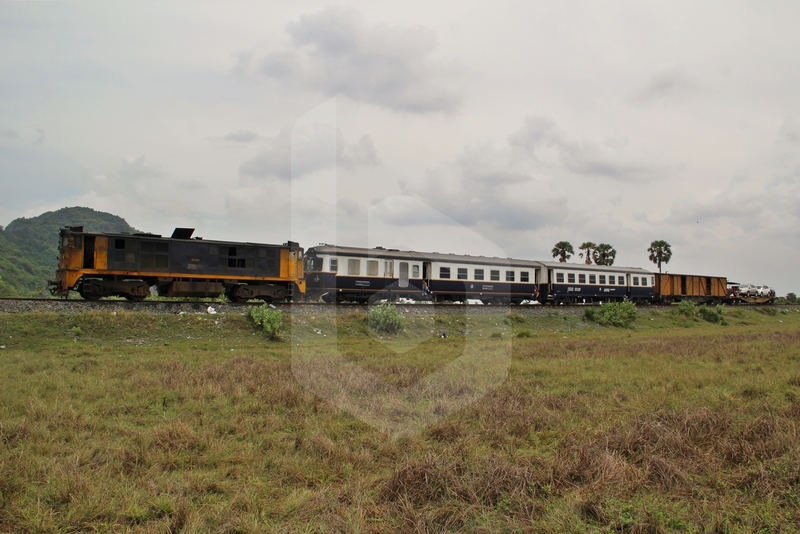 While train services in Cambodia are considerably limited as compared with other neighbouring countries, Royal Railway operates a passenger train service between Phnom Penh and Sihanoukville since 2016, restarted after 14 years of suspension. 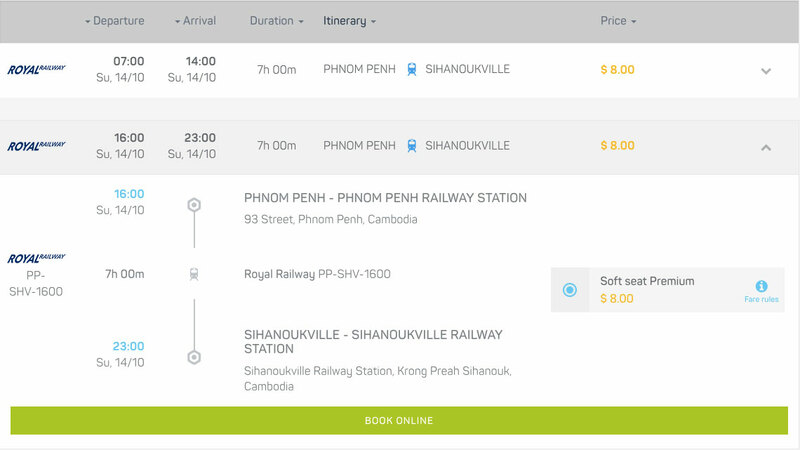 Baolau is the first agent to provide online train ticket booking in Cambodia, in partnership with Royal Railway. 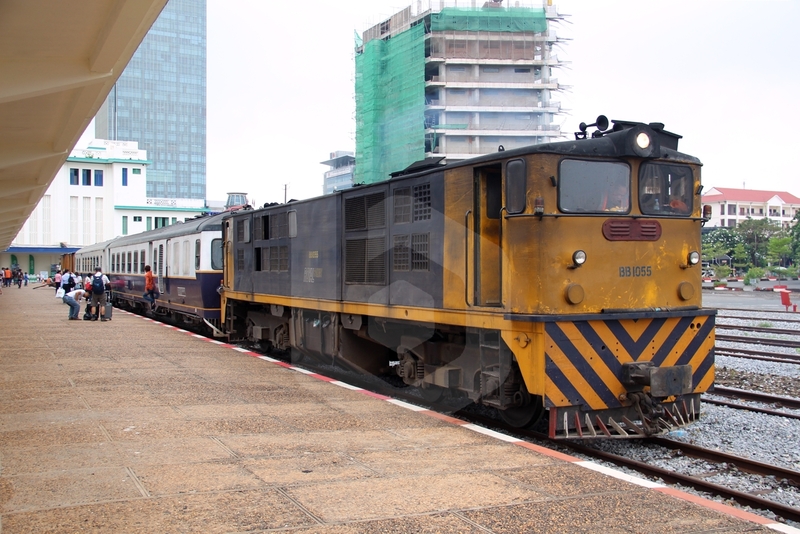 You can secure your seats easily by the internet, as tickets can only be purchased at the station one week before departure and do sell out quickly with the ever-increasing popularity of the Royal Railway train service. 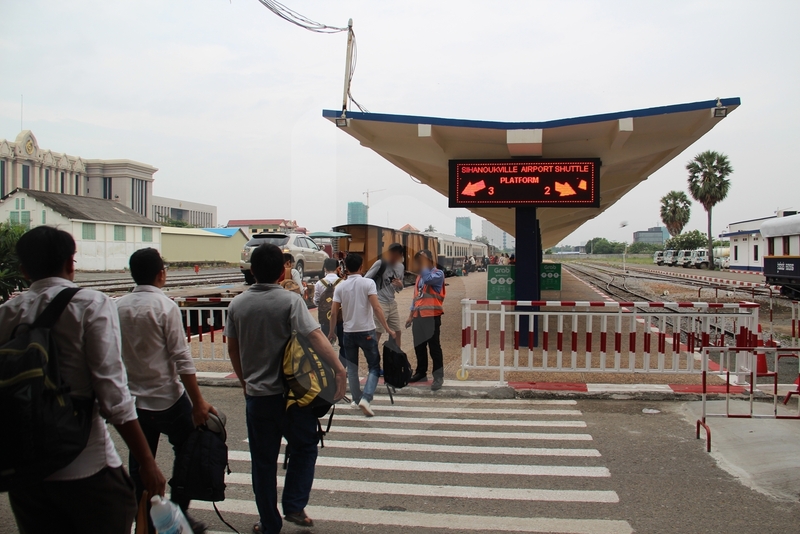 Royal Railway is the operator of Cambodia’s railway network, which comprises two lines. The Southern line spans from Phnom Penh to Sihanoukville, on the coast. 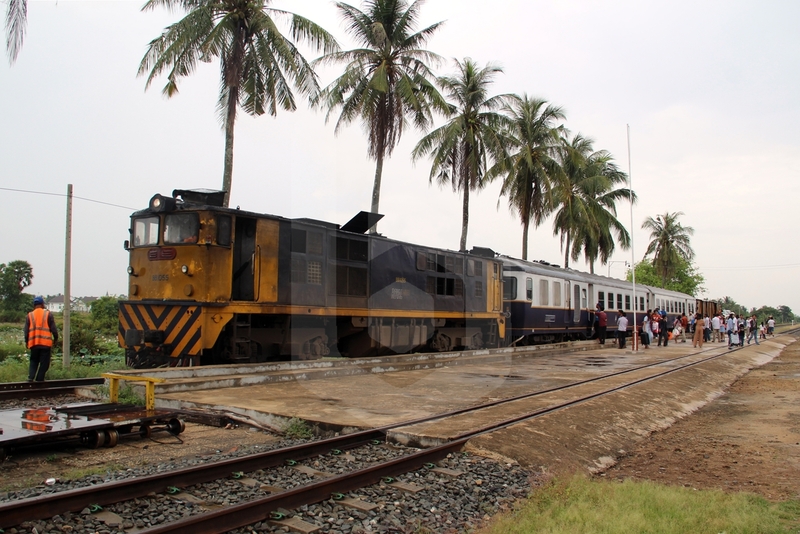 The Western line spans from Phnom Penh to Poipet, on the border of Thailand. 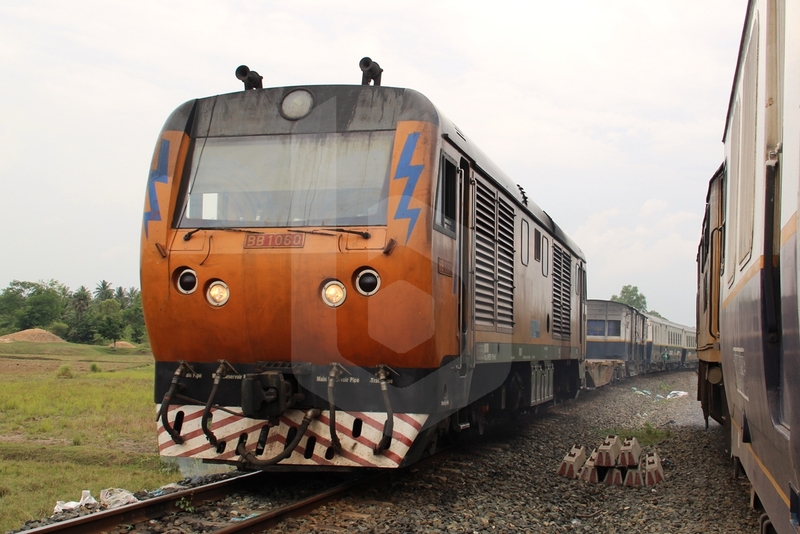 Trains operating on the Southern line run from Phnom Penh to Sihanoukville and back from Sihanoukville to Phnom Penh every Friday, Saturday, Sunday and Monday, making a stop in two intermediate stations, Takeo and Kampot, allowing passengers to embark and disembark. Phnom Penh Railway Station is located in the heart of the city beside the University of Health Sciences and opposite the modern Vattanac Capital Tower and Canadia Tower. You can easily get to the station by foot if you are staying near the riverside or Central Market, or just hail a tuk-tuk which should cost no more than USD 3 from within downtown Phnom Penh. 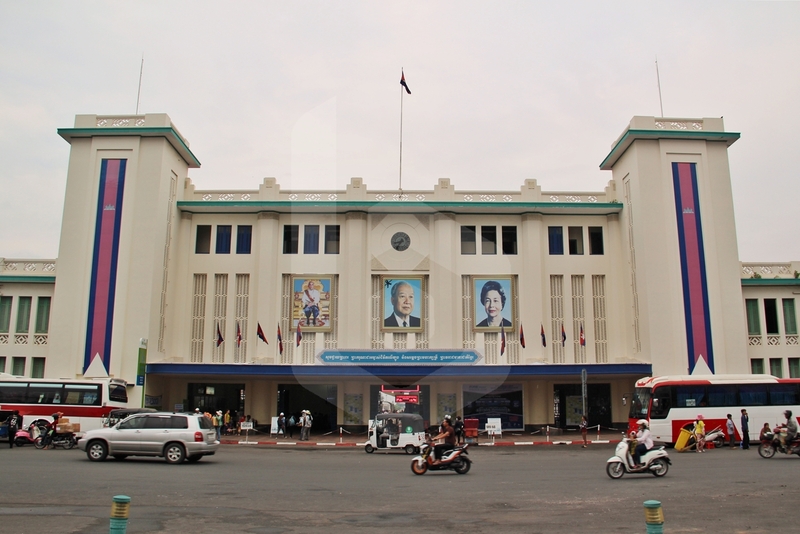 Built in 1932, Phnom Penh’s train station is a fine example of French-colonial architecture. 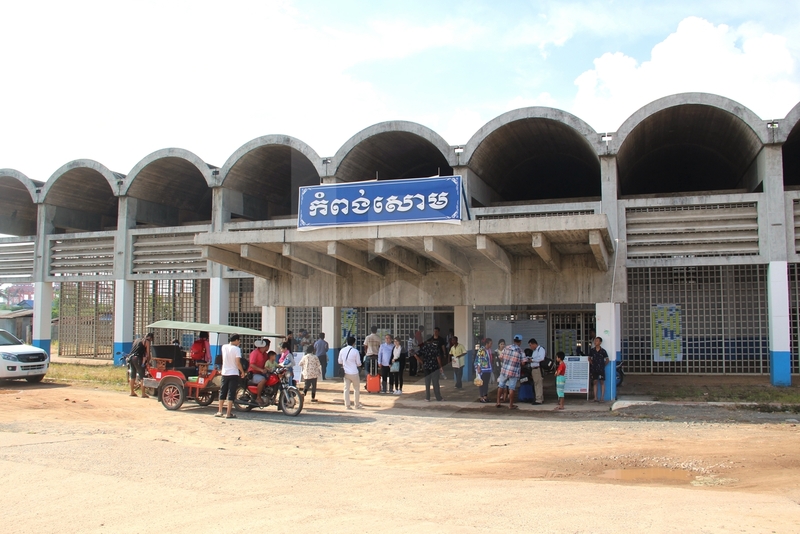 In the past, the station had been used sporadically until it was restored in 2010 and refurbished in 2012 to facilitate the reactivation of the train passenger services planned by the Cambodian government. Once at the station, you can book your tickets directly at the counter, or if you book online you can present a printed copy of your electronic voucher received from Baolau and collect your physical ticket issued by Royal Railway. Ensure that you arrive at the station early to exchange your tickets. If you plan to stay in Phnom Penh for few days, you can also collect your physical ticket a day or two before the actual departure date. Boarding calls will be made about 15 minutes before departure. At this time, head on to the platform with your physical ticket in hand. Royal Railway staff will check for tickets before allowing you to enter the platform area. 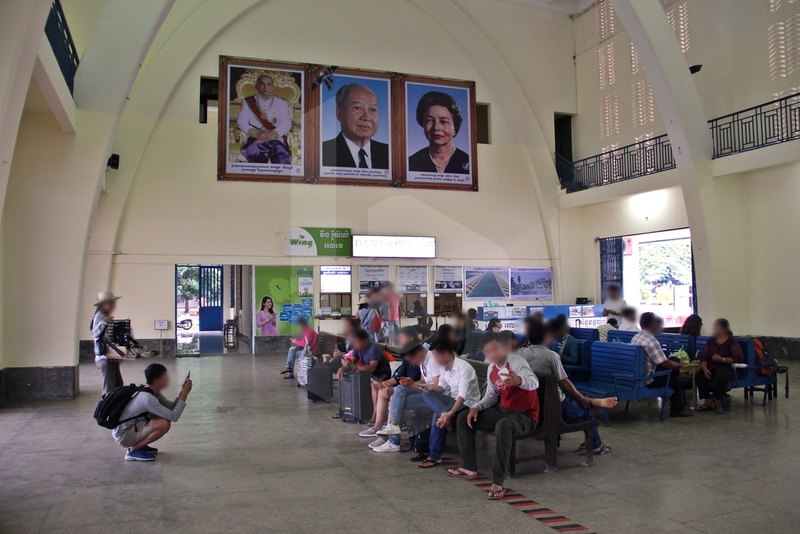 Once you have your tickets checked, head on to board the waiting air-conditioned train for your trip to Sihanoukville. 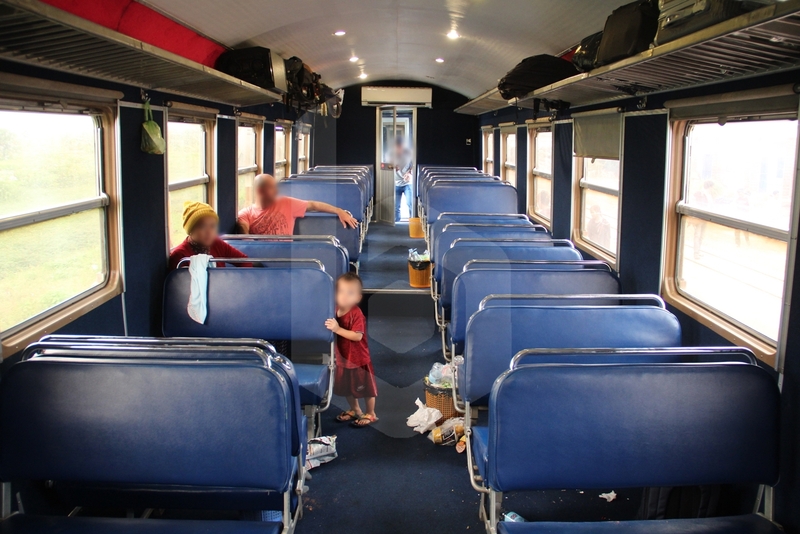 Seats on board the train are simple but cushioned and may vary in layout for each coach. As all seats on the train are reserved, do follow the coach letter and seat number as written on your ticket. Washrooms are also available on board at the end of the coach. Cup noodles and a variety of beverages from soft drinks to hot coffee and even beer are also available for purchase on board. The actual selection of snacks and drinks may vary on each train trip. 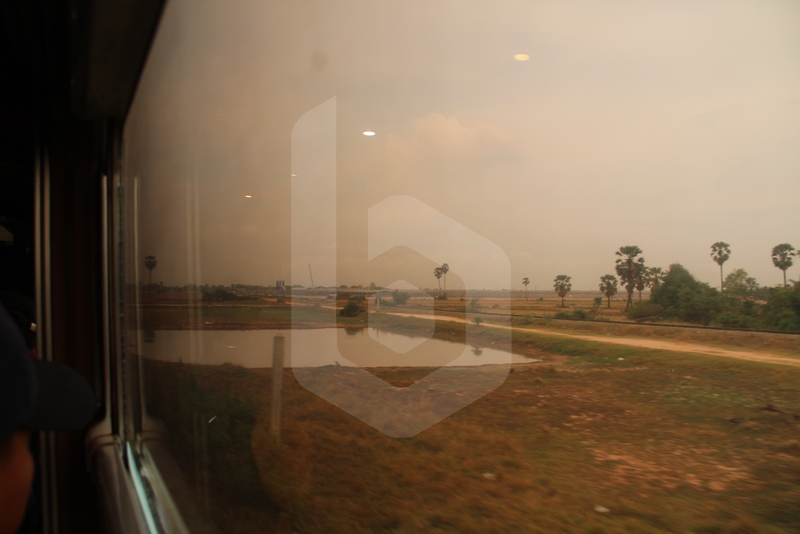 The windows of the train car are tinted, so while it prevents direct sunlight from reaching you, the view of Cambodia from the train may not be ideal. 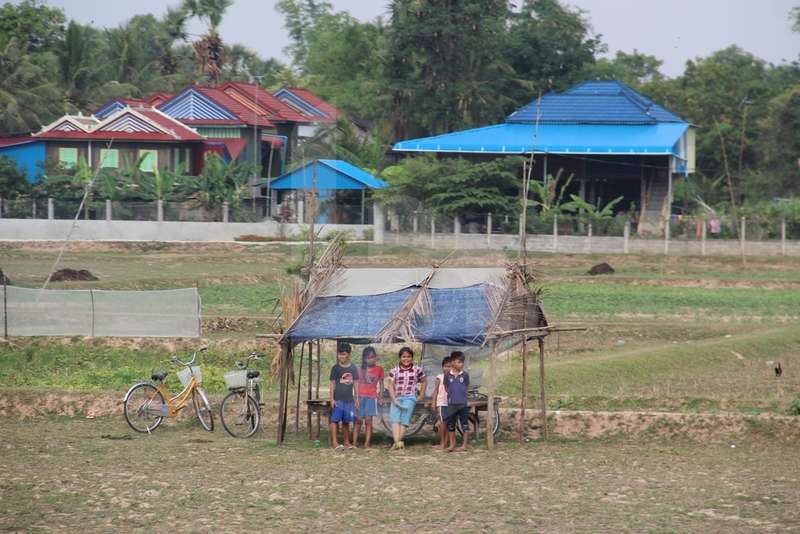 The train track runs on a totally different route than the national highway, so you will enjoy more of Cambodia’s countryside and villages from the train. If you are able to snag an open door, the views from outside are a lot more scenic and vibrant, though you would be sacrificing the comfort of air-conditioning from inside the coach. As the revived railway is still relatively new, locals would pop out of their houses or stop whatever they are doing for the few seconds that the train passes through, even smiling and waving at the train as it passes by at speed. About two hours into the journey, the train makes a 15-minute stop at Takeo. 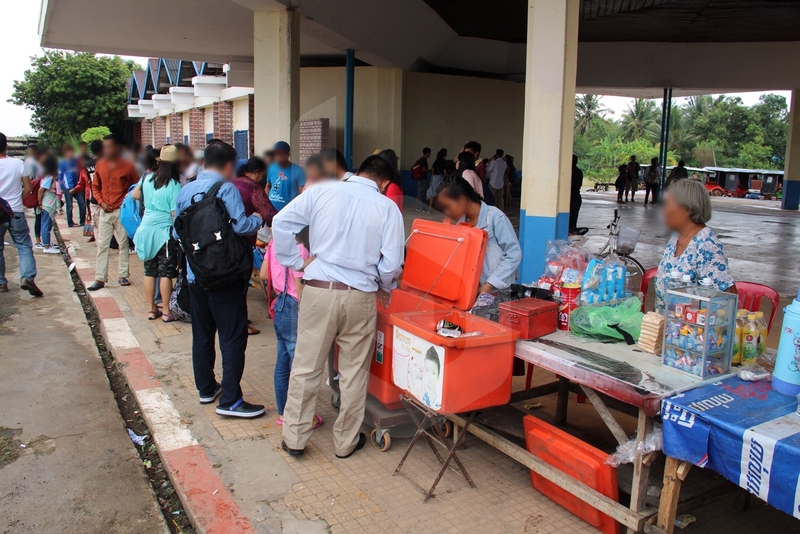 Vendors will be standing by the platform to sell snacks and drinks to passengers, who are free to alight from the train to stretch their legs. Prices are pretty affordable – similar to what you would pay for at a regular street stall in Phnom Penh. After another hour, the train makes another stop at Touk Meas, this time to cross with the opposing train heading to Phnom Penh. 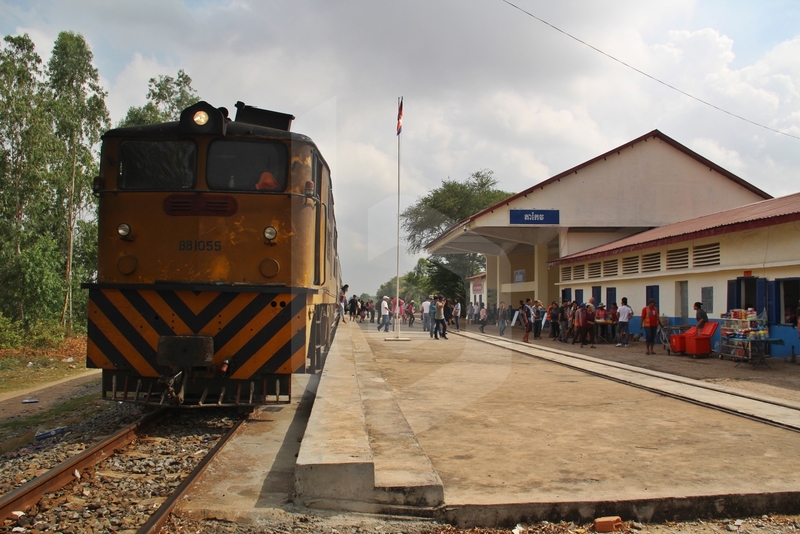 The wait at Touk Meas can take from few minutes to few hours, depending on the arrival of the opposing train, but there is no choice to proceed without this crossing since Cambodia’s Southern line consists of a single track line, shared by the two trains. Note that any delay in the departure from Touk Meas will affect the scheduled arrival time to Sihanoukville. 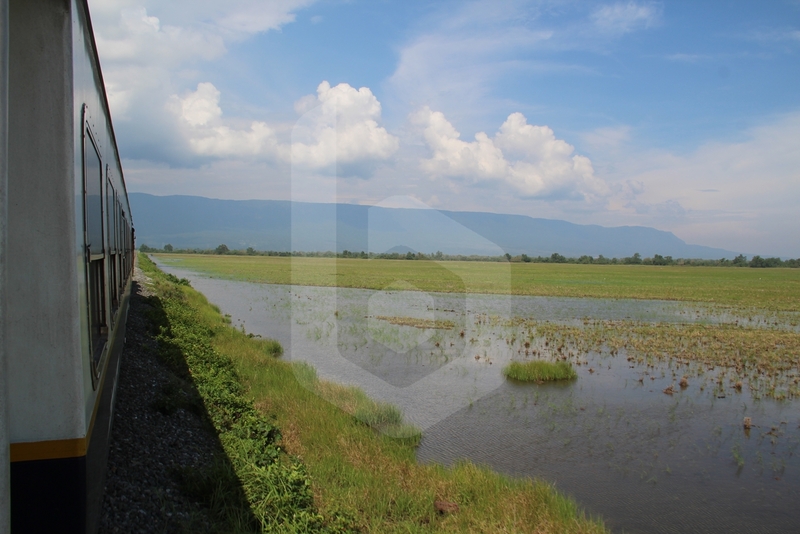 Between Touk Meas and Kampot, the scenery improves with many hills around and the train taking many curves along the railway line built around them. 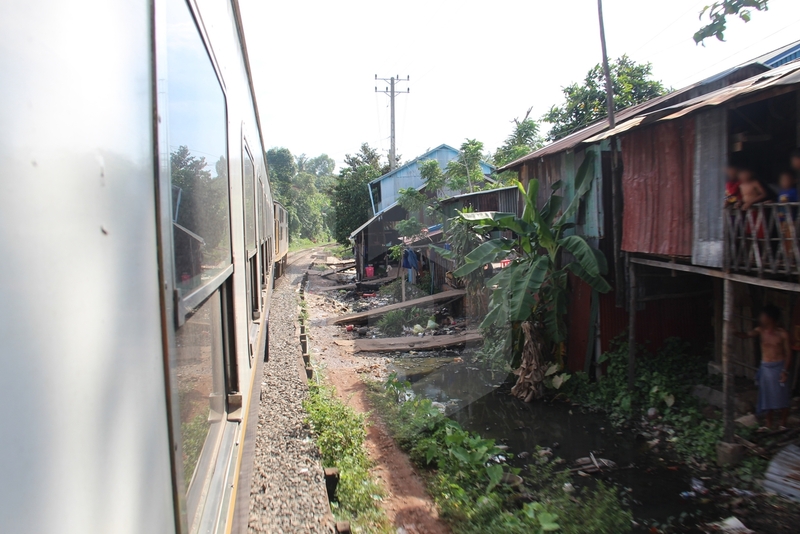 After a while, the train arrives to Kampot and makes another 15-minute stop. Snacks and drinks are also available here, similar to Takeo. 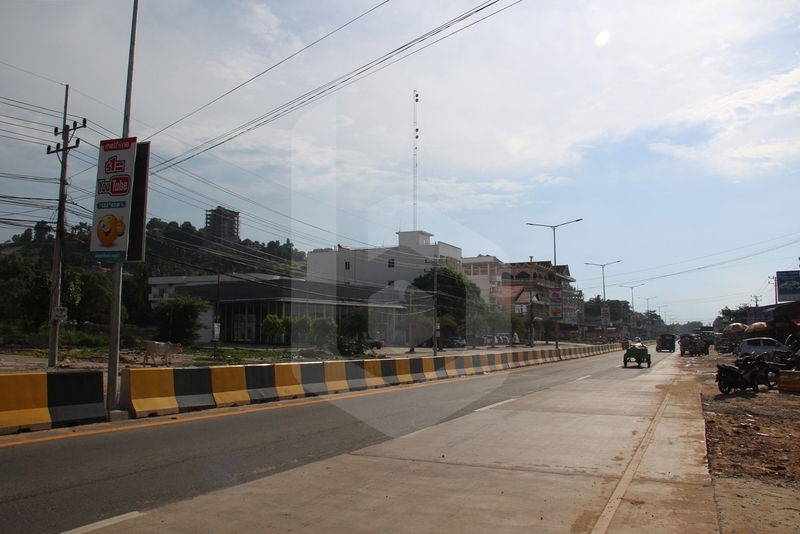 However, many passengers actually drop off here, heading straight to the waiting tuk-tuk, possibly heading to Kep. For the last leg to Sihanoukville the coach is almost empty, making it a lot more comfortable to stretch out for the remaining 2 hours. 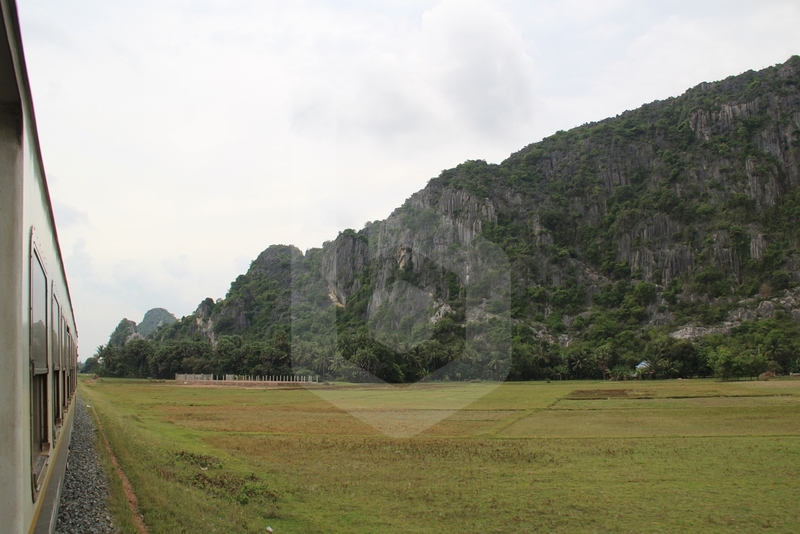 The stretch between Kampot and Sihanoukville is by far the most scenic, as the train twists and turns around the hills near the seaside. 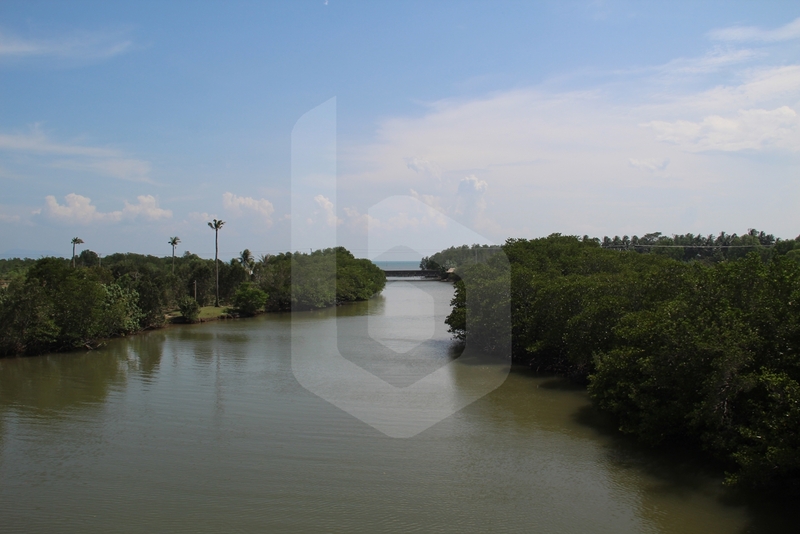 The Gulf of Thailand can also be seen from the train, offering varying scenes throughout the journey. 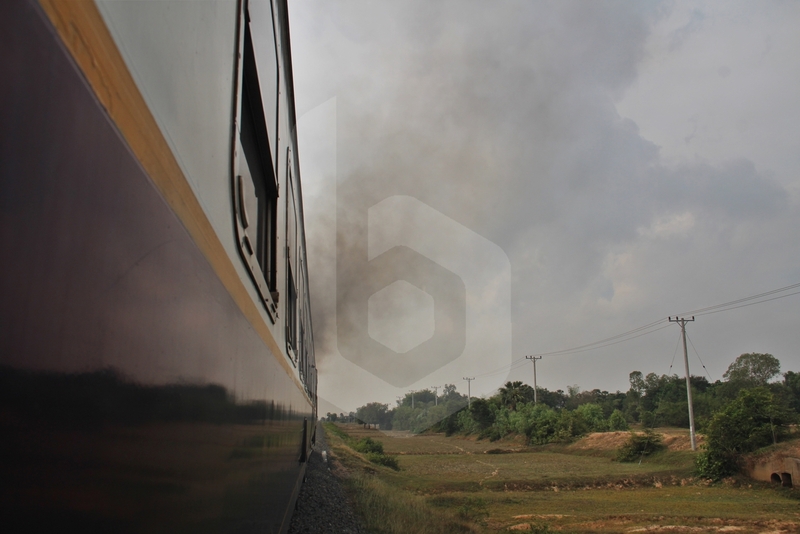 Approaching Sihanoukville, the train line passes very closely to existing houses, so lots of horns can be heard from the locomotive. 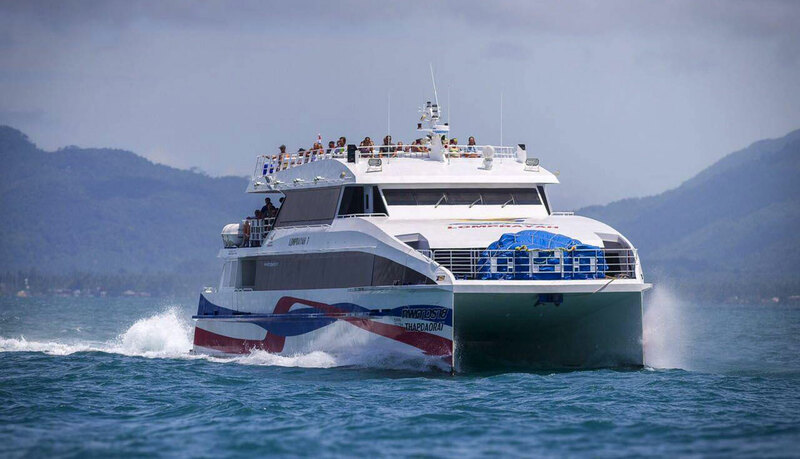 The journey from Phnom Penh to Sihanoukville takes 7 hours on the schedule, but depending on the stop at Touk Meas, it can take up to 9 hours. 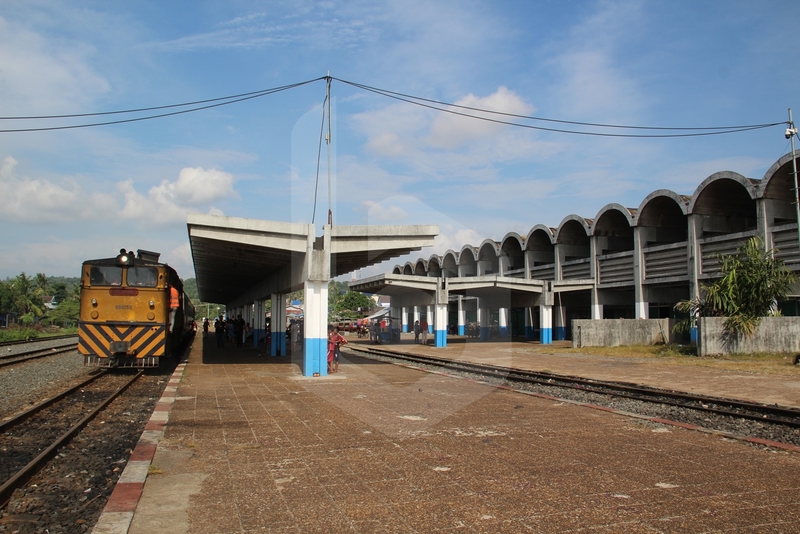 Sihanoukville Railway Station is located outside of central Sihanoukville near the shipping port, so the only option to get to downtown would be having your own pre-arranged hotel transfer or else grabbing a tuk-tuk waiting outside the station. It would be prudent to accept the tuk-tuk services despite the obviously inflated prices, as once they are all gone, there will be no available form of transport from the railway station, other than to walk 7 kilometers all the way to downtown Sihanoukville with your luggage. 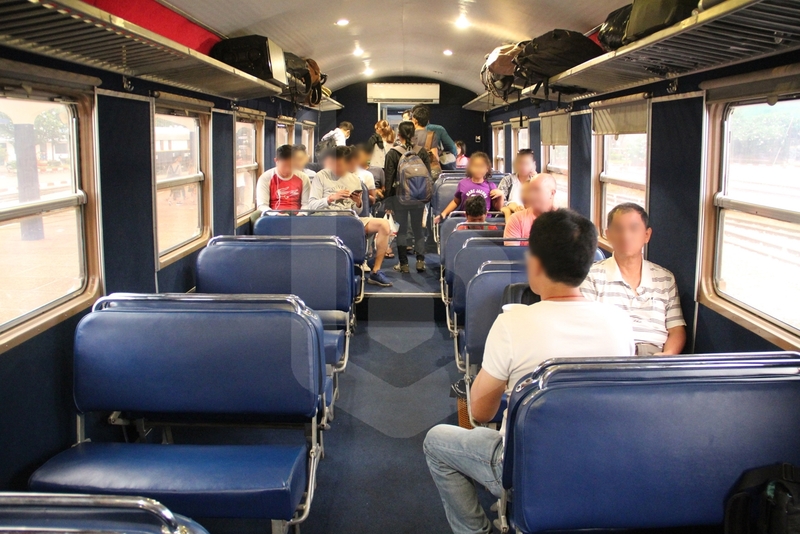 Train travel in Cambodia is getting popular for both locals and tourists alike, so it is not unusual for tickets to sell out 3 days before departure, or even on the day that tickets open a week before. 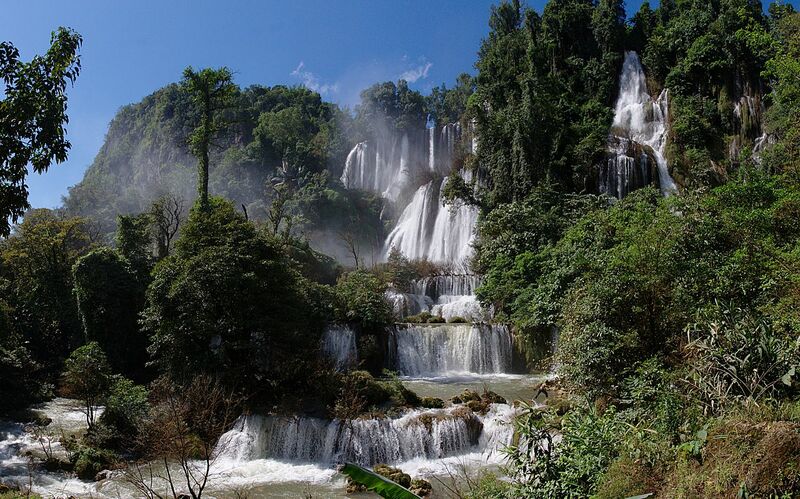 It is wise to book your tickets early through Baolau once you have sorted out your travel plans. Baolau lists the Royal Railway services available, so you can compare and select the most convenient schedule. Ticket sale is open some weeks in advance and only displayed as sold out during peak festive seasons, such as Pchum Ben or Cambodian New Year. Fill in the passenger form and proceed to complete the payment before submitting your booking request. It will take 24-48 hours for Royal Railway to confirm the seat availability and process the booking request. Once your reservation is confirmed, you will receive an email with the electronic ticket from Baolau. 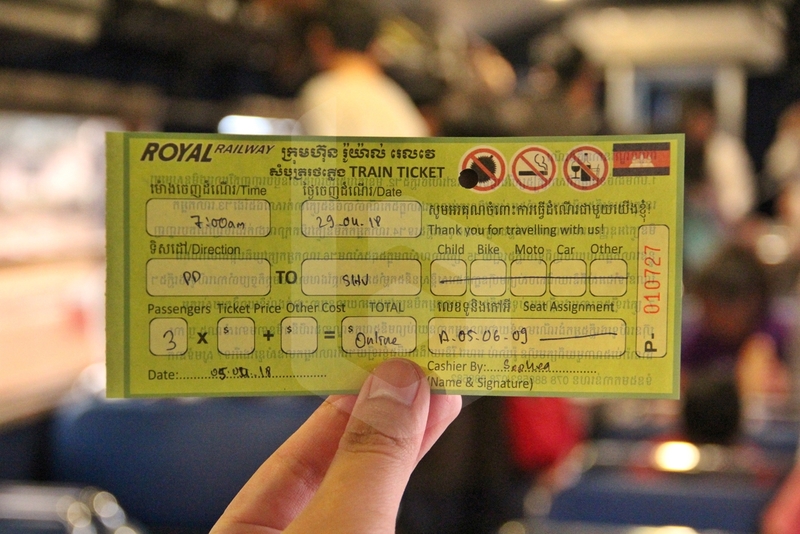 The electronic ticket is not an actual ticket valid for boarding, but a voucher that must be printed and presented to Royal Railway for it to be exchanged by a physical ticket at Phnom Penh Railway Station.